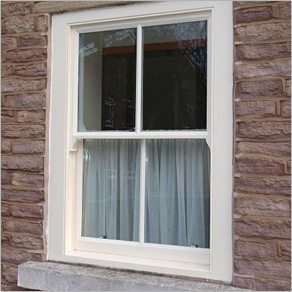 The traditional box sliding sash window is a familiar sight of British property. 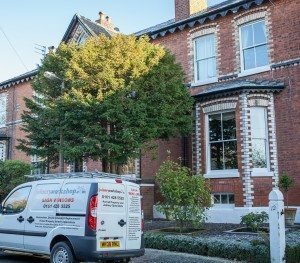 Their place in our heritage dates back to the end of the seventeenth century. Their shape and size vary, generally dictated to by developments in industry. Made of three main components, the box and two sashes – the sashes being the opening, or sliding sections, of course. 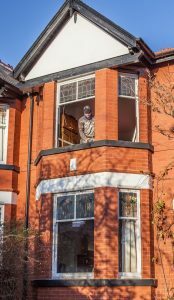 So if you have a problem with your sash windows Bath based joineryworkshop.com‘s expert team are here to offer advice and restoration, please give us a call.